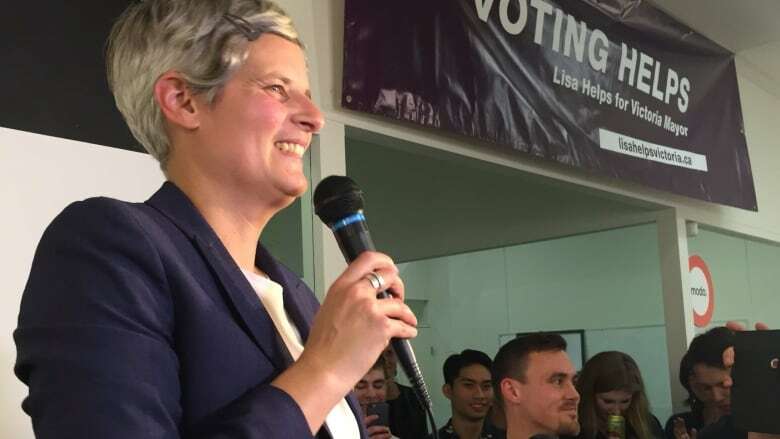 If you’ve seen a Facebook page that was briefly online and seemingly from the mayor of B.C.’s capital, Lisa Helps, it was a phony — but a phony she was so concerned about she had city staff reach out to the social media giant to have it pulled down. So if you've seen a Facebook page that was briefly online and seemingly from the mayor of B.C. 's capital, it was a phony. 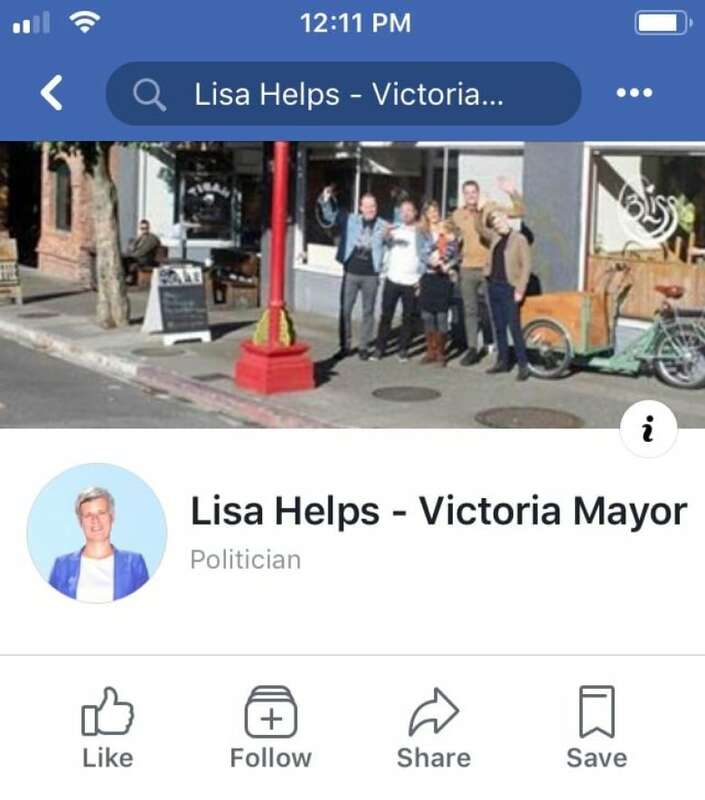 Helps was so concerned about she had city staff reach out to the social media giant to pull it down.